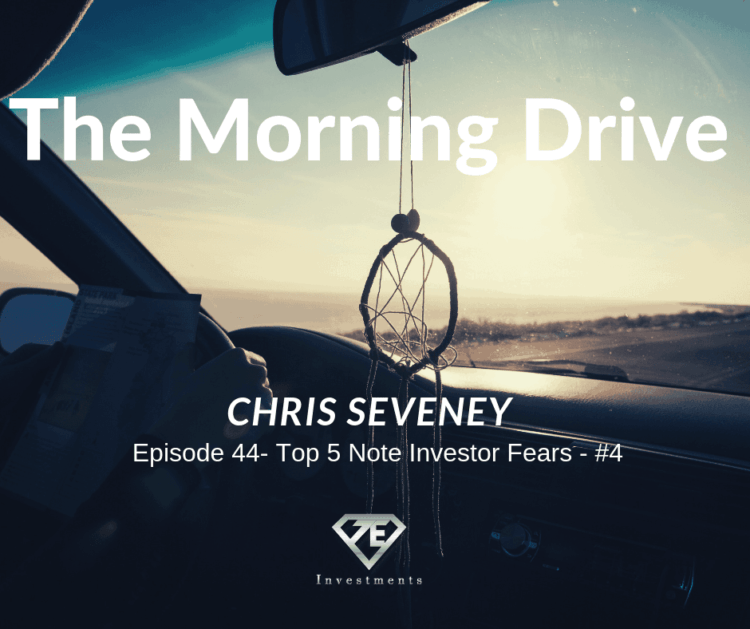 Good morning friends, Chris Seveney with 7E Investments & co-host of the Good Deeds Note Investing Podcast. Today is day 4 of my 5 part series talking about the top 5 fears of note investors. If you enjoy my content make sure to listen to my podcast. You can subscribe at the banner below. Good morning friends, Chris Seveney with 7E Investments & co-host of the Good Deeds Note Investing Podcast. Today is day 3 of my 5 part series talking about the top 5 fears of note investors. If you enjoy my content make sure to listen to my podcast. You can subscribe at the banner below.